Cooke Sheet Metal has a full state of the art fabrication shop that includes a CNC plasma cutting table, Snap Lock and Pittsburg seam machines, Duct Lining capabilities, and equipment for welding and soldering for water tight applications. 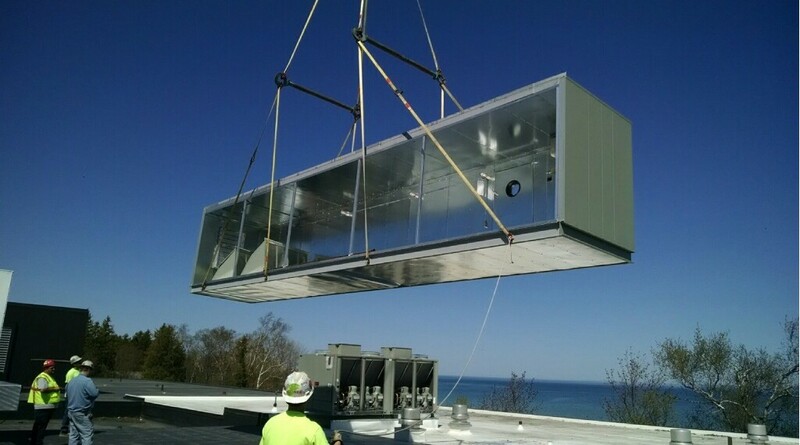 Cooke Sheet Metal is proud to offer Design Build Services for Commercial and Industrial HVAC Systems. We can take a bare bones project plan and design code complaint HVAC systems from the ground up. Working in a design build environment allows greater flexibility for our customers.